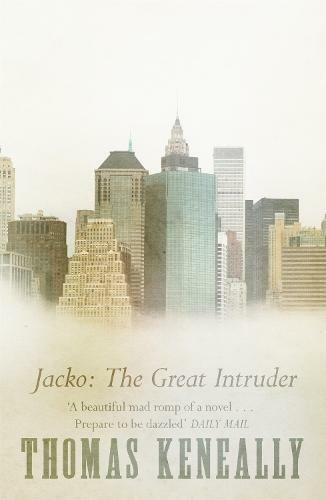 With his genial air of an Australian innocent, Jacko Emptor is New York's most public trespasser, invading people's homes at random for a live television show. Until he undertakes the televised hunt for a missing woman and, finally, meets a barrier even he will not transgress. The dramatic tale of Jacko's exploits probes the dubious ethics behind some television programmes and illuminates how a civilized society can harbour appalling evil.